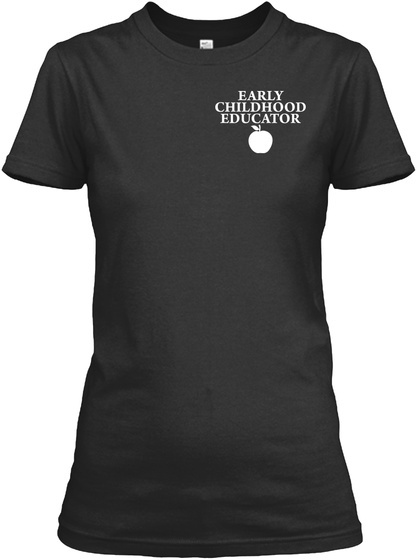 Perfect for any Childhood Educator that teach their little Heroes. Click the Green Button Below and get yours now! We Only Need 3 ORDERS and this Shirt WILL PRINT.